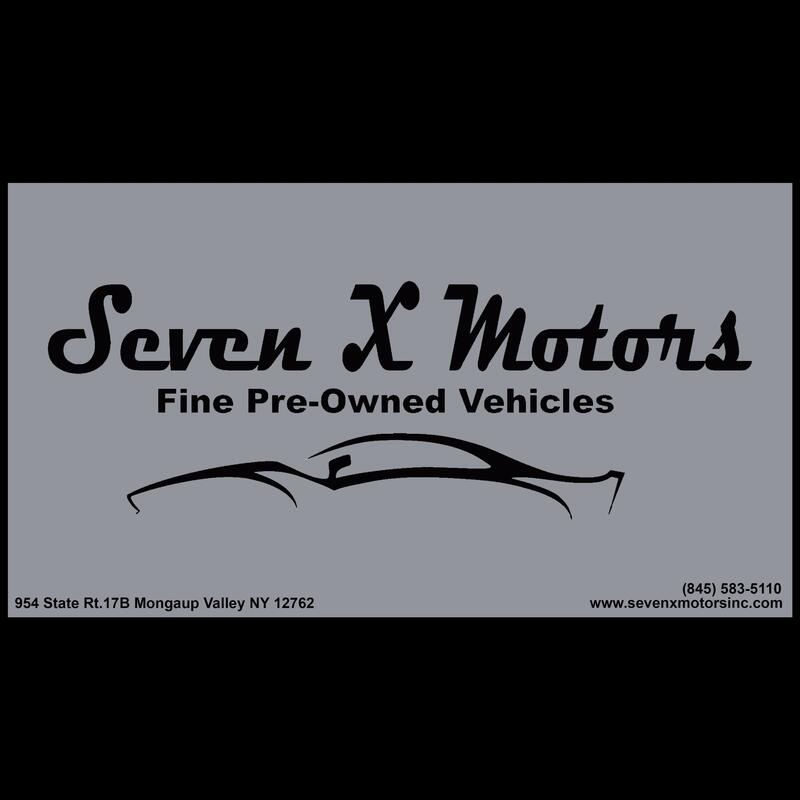 Seven X Motors is and has been a family run and family oriented business located in the beautiful catskill mountains. Conveniently located between the Monticello Raceway and Bethel Woods Performing Arts Center right on 17B. Seven X Motors offers an array of services and is best known for their Guaranteed Credit Approval where they focus on getting you into a vehicle that fits your needs as well as your budget! Eric Jr and his sister Faith invite you to come in and visit their dealership and see for yourself what sets them apart from every other facility in the area. With their new and improved inventory, easy finance options and no pressure sales this dealership will surely make your next purchasing experience an enjoyable and easy process! Don&apos;t forget to like us on Facebook! this place is sketchy and untrust worthy. dont go there. these good reviews are either them or people who are friends of theres.....no one trusts them and no one ever has anything good to say about them.